In order to be allowed to travel internationally, you will need to obtain a travel visa for locations outside of Europe and North America. 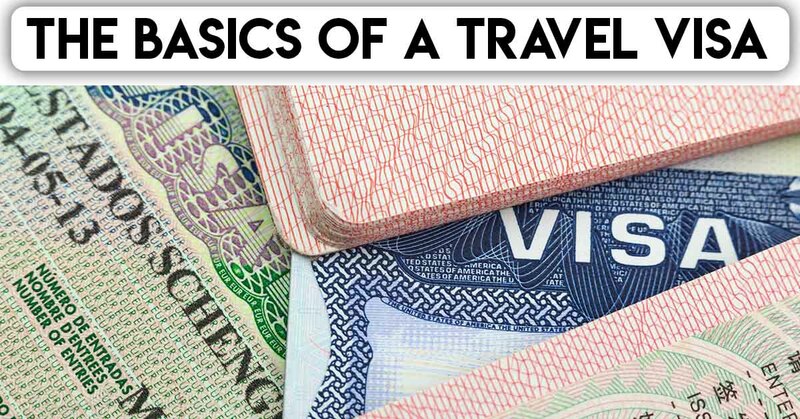 A visa is simply a legal document that permits travel for specific reasons. Often times, the duration and nature of the visit to another country will be stated on the visa. If you want to travel without a visa, you will need to avoid airports, security checkpoints, and engage in an overall shady behavior. In other words, get a visa. But the government never gives anything away for free. Right you are. If you want a visa, you will need to pay somewhere around 50 to 200 dollars depending on the destination. But the government is super slow. Right again. If you are planning to travel out of the country, you might want to start the visa process about 3 months in advance. Unfortunately, life is sometimes unpredictable. If you need a visa quickly, you will need to pay an additional 100 to 200 dollars. Thanks, Uncle Sam! If filling out long government forms causes you pain, then yes, it will hurt very much. You will need to travel to the World Wide Inter-Webs. The U.S Department of State will help get you started on your journey. There is a different form for every country that you want to visit. Have fun traveling!